Cost: Please see our private class pricing details. I have read and agreed to the private class cancellation policy below. 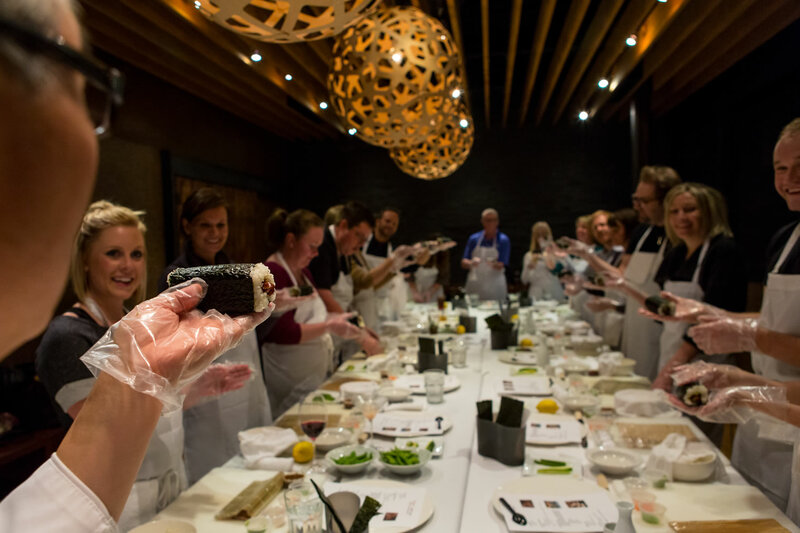 Private Sushi Class Cancellation Policy Party over 16 Guests Due to the time-sensitive nature of the sushi business, and for staff scheduling reasons, we must implement the following cancellation policy. By providing your credit card for the reservation means you have read and accept our cancellation policy. • Cancel up to 3 weeks prior to the class date – no penalty. • Cancel without rescheduling between 20 days to 14 days prior to the class date – 50% of the booking will be charged to your card. • Cancel without rescheduling between 13 days or less prior to class date – 100% of the booking will be charged to your card. • Due to many factors, including the scheduling of our staff, we cannot operate a private class with fewer than 16 participants under any circumstances. Please be advised that if the class number falls below 16 participants, we will need to reschedule your entire class. Exceptions to this policy cannot be made for any reason, including unforeseen no-show of participants. Please advise us as soon as you know if you need to cancel or reschedule, and we will do our utmost to help you reschedule your private class. • Exceptions to this policy cannot be made for any reason, including unforeseen no-show of participants. Please advise us as soon as you know if you need to cancel or reschedule, and we will do our utmost to help you reschedule your private class. 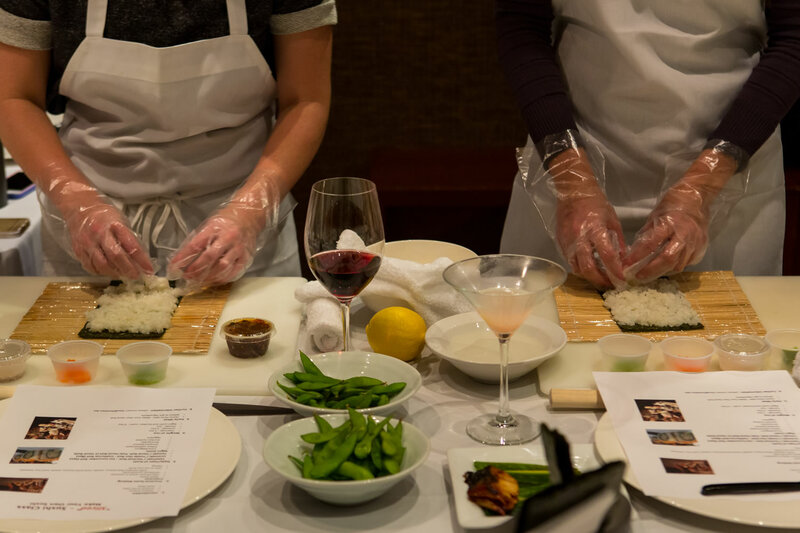 • Cancellation or Rescheduling request must be made to “Sushi Class Coordinator” or “Manager on Duty” at 303-777-0691, or SushiClass@IzakayaDen.net, and you must receive a cancellation code authorized by the MOD. • In the rare case that the Restaurant must cancel a class, there is no penalty. • The Restaurant reserves the right to place a temporary authorization on your credit card.